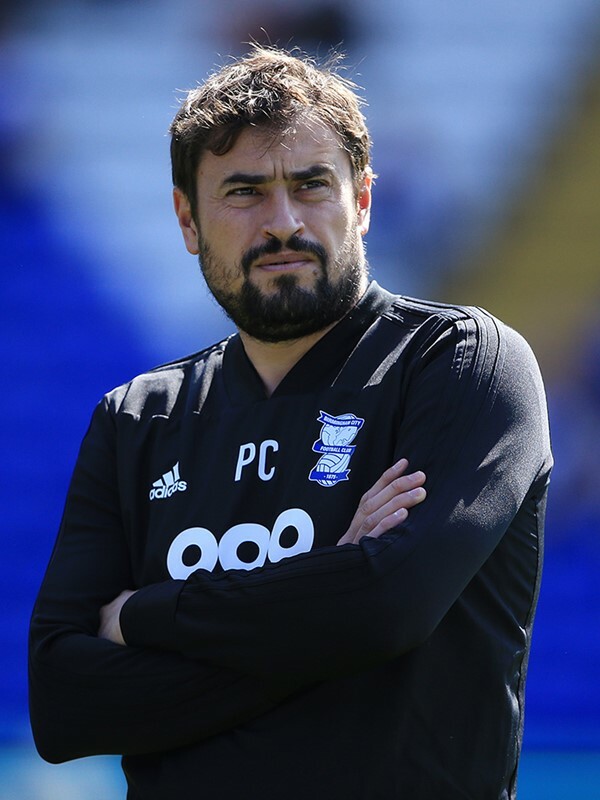 Pep Clotet was reunited with Garry Monk at Blues in March 2018 having previously worked alongside him at Leeds United. Prior to moving to England, Barcelona-born Clotet spent the early part of his coaching career in Spain before moving to Sweden when he was appointed assistant manager at Malmo. He then joined fellow league club Halmstads BK as head coach, before making the switch to Norway as a coach with Viking FK. Clotet returned to Spain in 2012 where he managed the Malaga reserve side for a season before being appointed to Michael Laudrup's coaching staff at Swansea City. He left the Swans in December 2013 following Monk's departure and then joined him for a second time at Leeds United the next summer. 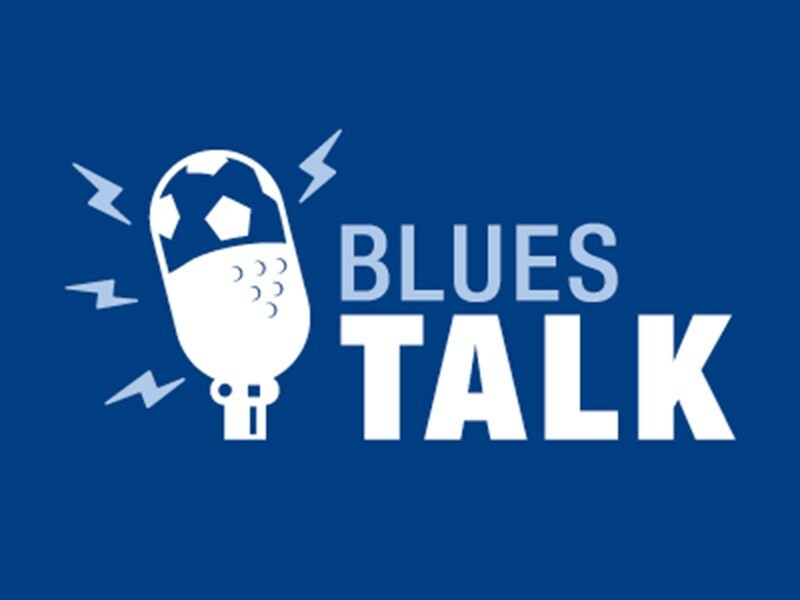 In July 2017 Clotet was appointed as Oxford United's First Team manager, a position he held until January 2018.